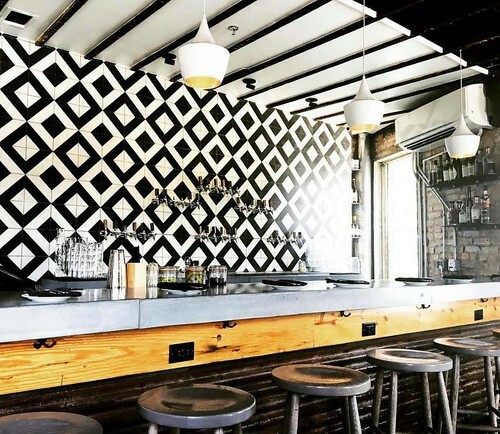 Porrón by ANXO is now open on Barracks Row. Food and ciders! Plus they are celebrating their one year anniversary at the Florida Ave location on July 13th! Your DC Breeze ultimate frisbee team has qualified for the AUDL playoffs! Playoff dates will be announced soon for July/August. The Anthem, I.M.P.’s new concert venue, is opening in October on The Wharf and they are announcing cool shows left and right. The Foo Fighters show sold out in mere seconds (at the forthcoming The Anthem concert venue). Damn it. I did however score tickets to their second show – LCD Soundsystem on October 17th and also Queens of the Stone Age on October 20th. Mandu (near Dupont Circle) closed indefinitely due to a fire.